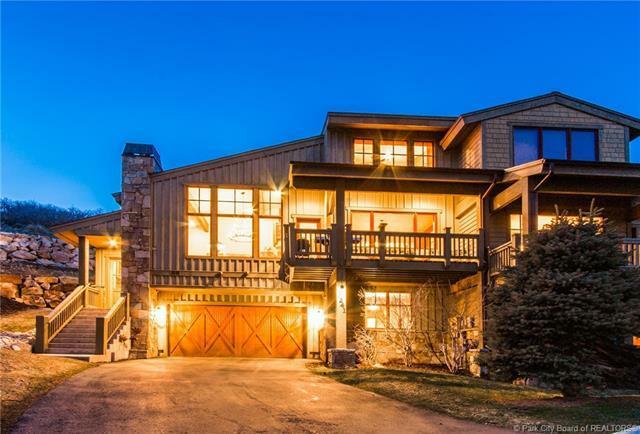 Backing up to over 21 acres of Recreation Open Space , this luxury home offers some of the areas best views of our ski resorts and adjacent ridges and valleys. With high end finishes and numerous upgrades, and sitting on a private cul de sac, it combines the intimate atmosphere of a small residential village with the convenience of a central location. 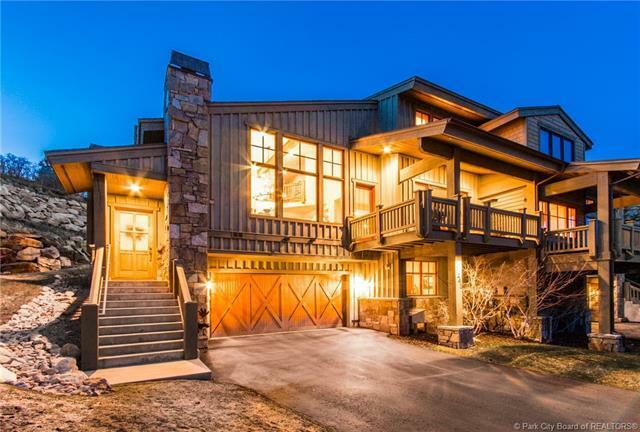 You'll be awestruck by what is arguably one of the best south-facing views in the area. 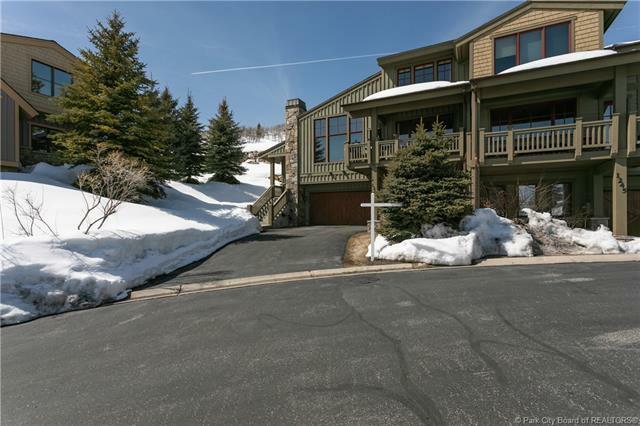 This home is just minutes from skiing and Old Town, and yet adjacent to open space and the Park City biking/hiking trail system. Even the view out the back door is extraordinary, reminiscent of a Bev Doolittle painting, with deer and moose frequenting the wildlife trails crossing the property. 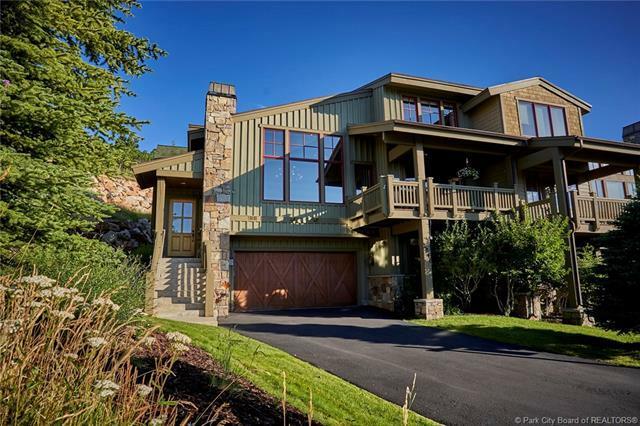 Dont wait to schedule a showing!